100% Waifu Pillow with good drapability. 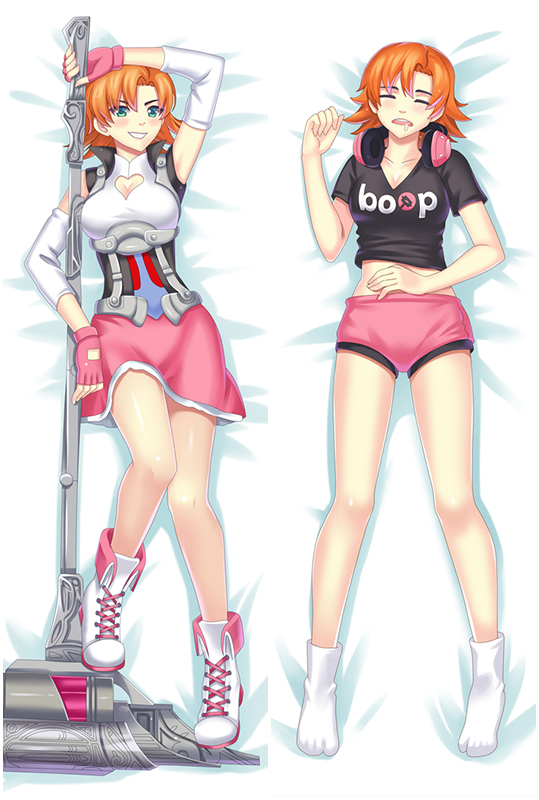 Indulge your appetite for pose and trendy hugging Body Pillow. 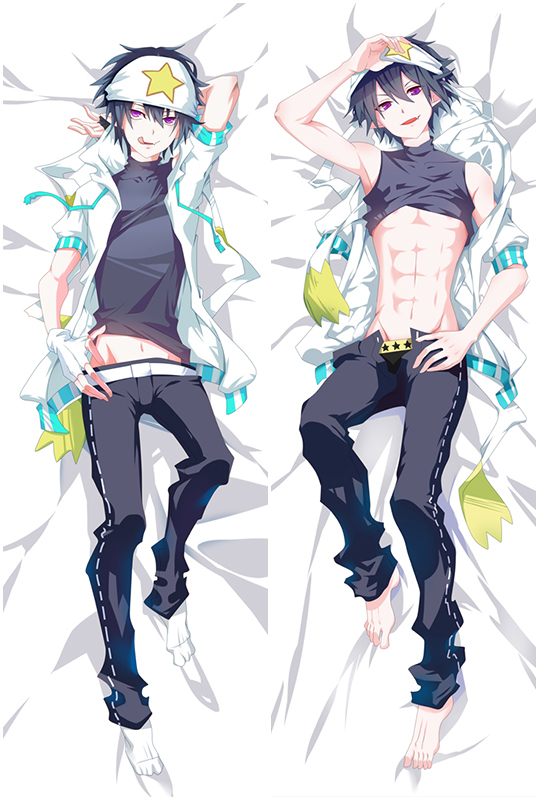 With dakimakura that combine super soft fabric and Double-side HD printing. Take it home now!